When your business is successful, you don’t have to prove your worth by cluttering your office with a lot of high tech or shallow accessories. A bold statement across the company brand can be simple, elegant and minimalist. And nothing makes a more powerful impression than the modern office conference room. Whether hosting board members or other stakeholder parties, we’ve identified five sleek, contemporary layouts to help you redesign your conference room and better reflect your position in the industry. From specialty glass boardroom tables to technology-ready modern conference tables with data, HDMI, and USB hookups, your momentum starts here. 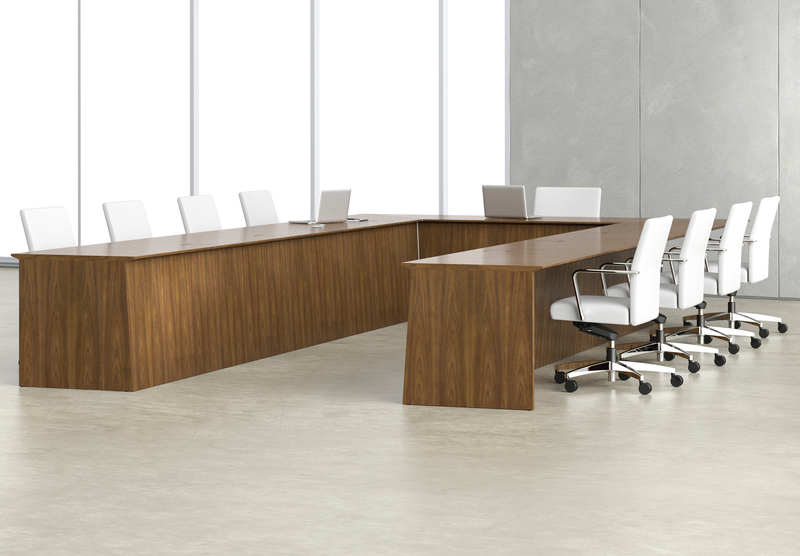 Try a U-shaped conference layout so no one questions, “Who is the head of the table?” The solid wood draws attention to the grain and says, “We care about the details.” Enjoy comfort during longer meetings with a privacy wall. 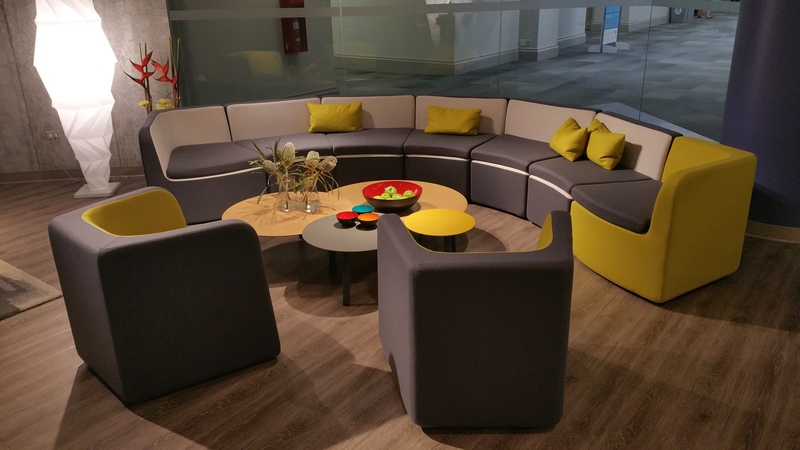 The lines are contemporary and several can assemble together for the length you need. Looking for a more intimate conference experience that still offers a luxury C-suite treatment? 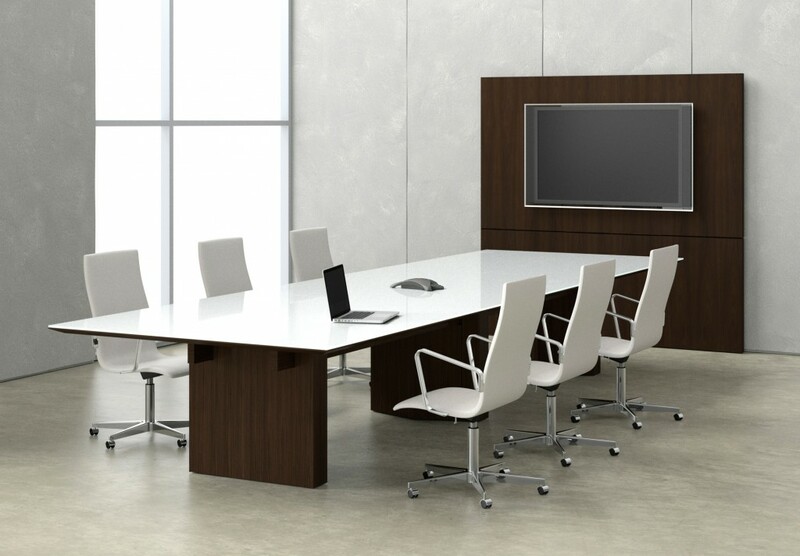 Try this luxury furniture conference table with seating for six. 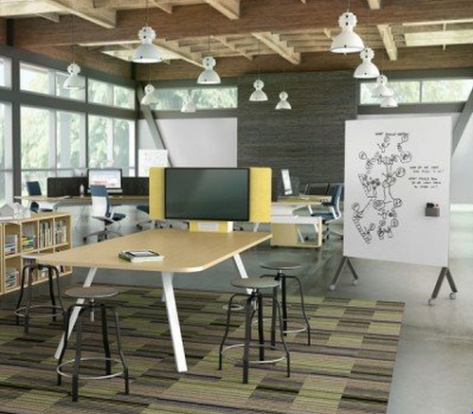 And depending on your corner office square footage, you may be able to use it as a powerful brainstorming table. 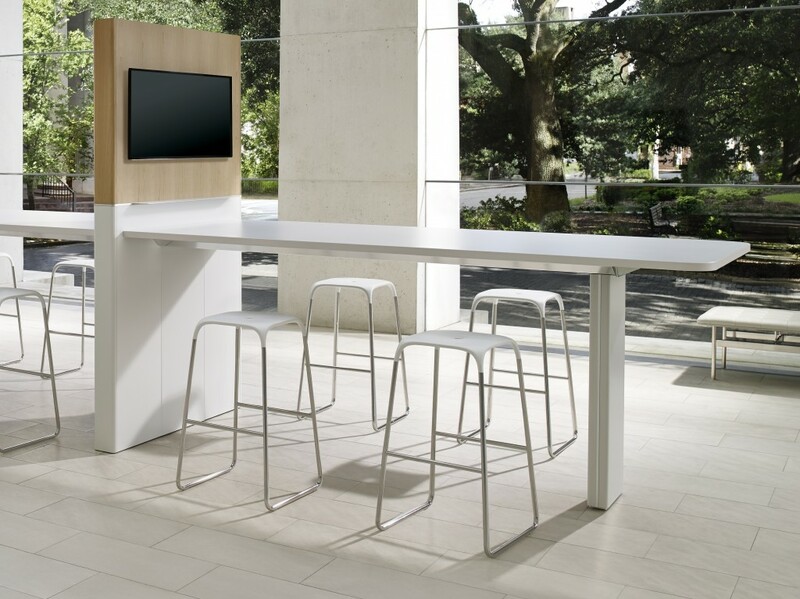 A fresh take on the traditional collaboration setup, this bar height miniature conference table offers connectivity and is the perfect fit for companies with cross-country or global teams. Easily video conference in stakeholders or conduct presentations while everyone enjoys a close and clear view. When wood and glass are integrated seamlessly, the result is clean and classic. 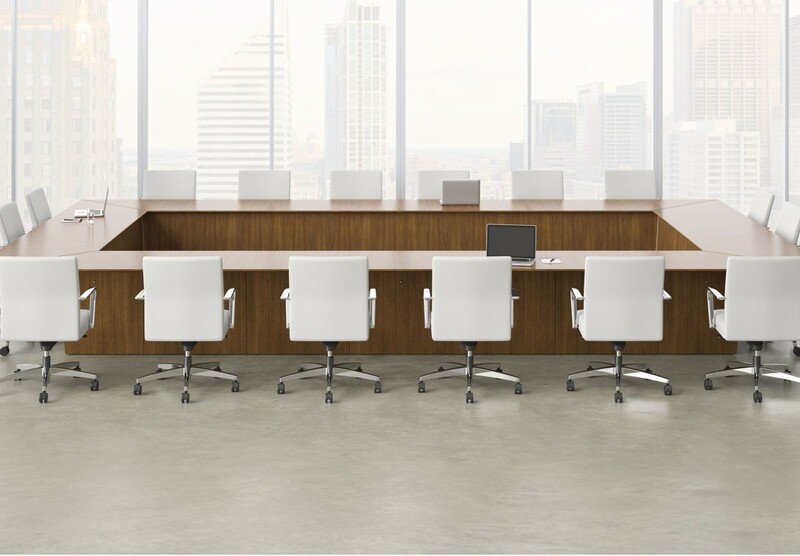 While retiring the stodgy or heavy conference tables, this glass conference table still stands on its own with traditional lines and corners, offering seating for up to eight attendees. You can also add a matching wall panel or built-in electronic or AV outlets to add a television or computer screen for visual and audio elements. Don’t forget that your conference room layout is only as beautiful as the elements you introduce to the room. 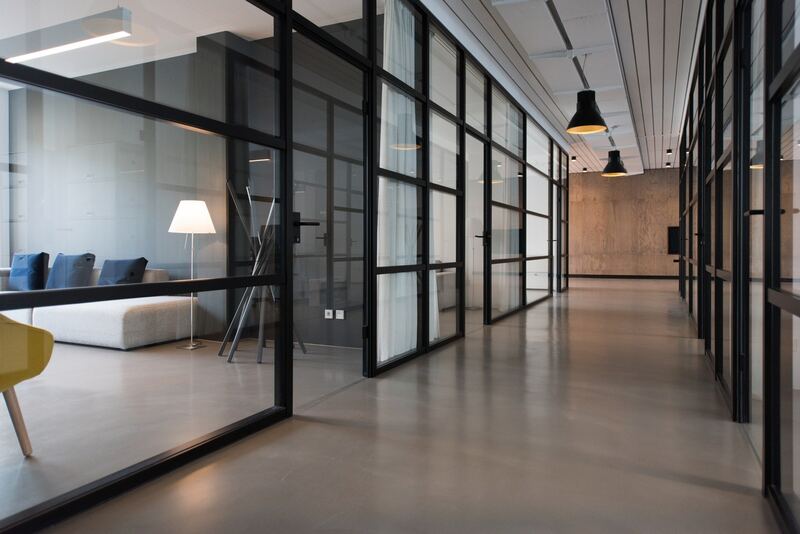 Make sure everyone has plenty of space to move around, exit gracefully as needed to take a call or another meeting, have ample natural or smart lighting, provide access to outlets and USB ports for connectivity, and add art or plants for a personal and vital touch. 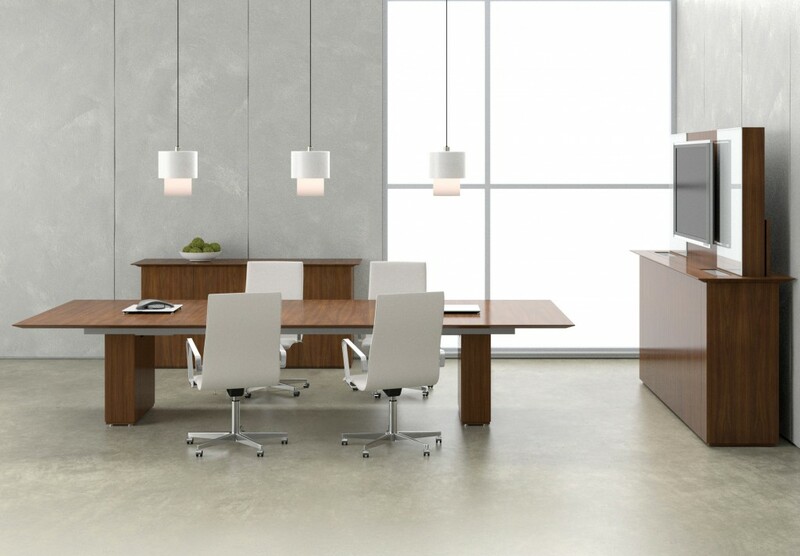 For more conference room inspiration, start with the centerpiece: the modern office conference table. 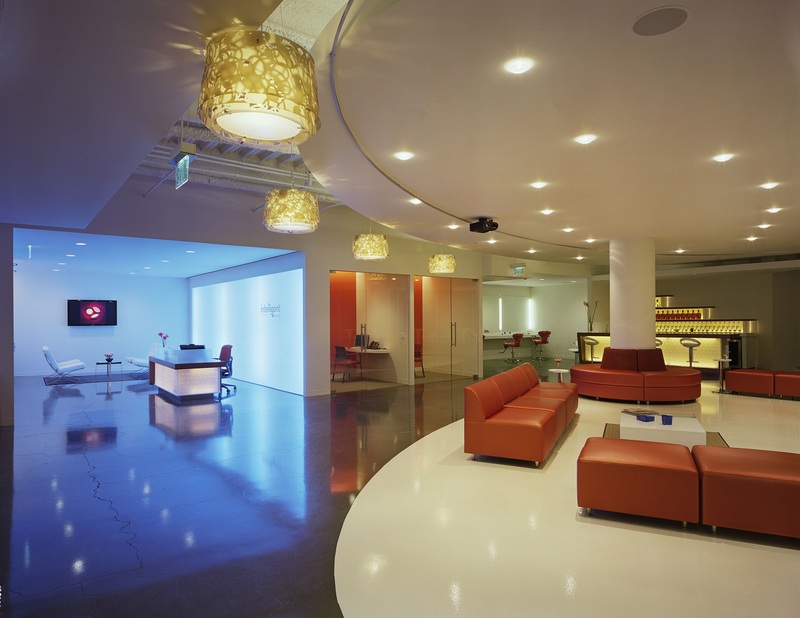 For more modern office designs, check out our collections.